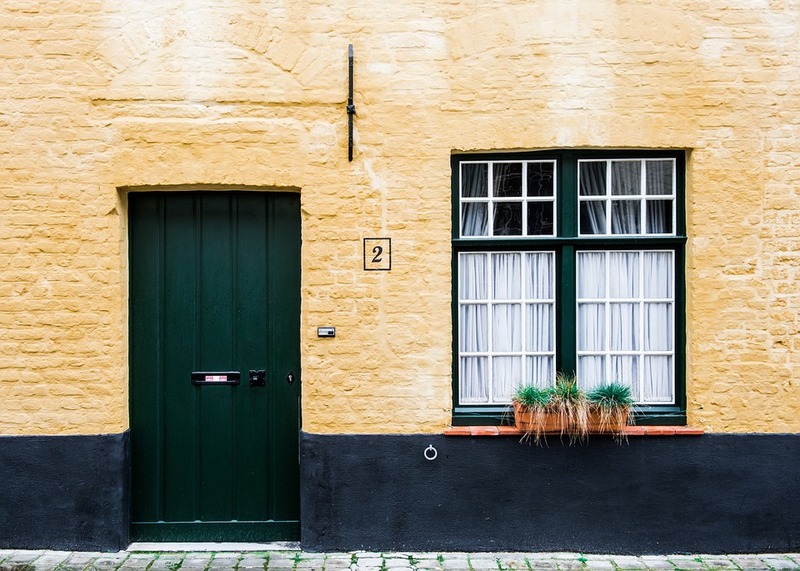 If you’re a homeowner then you know that the weather is bound to wreak havoc on the exterior of your house. The outside of your home faces extreme heat, extreme cold, and a barrage of extreme weather all year round. From hail and monsoons to drought and sandstorms, the exterior of a home is subjected to just about everything. 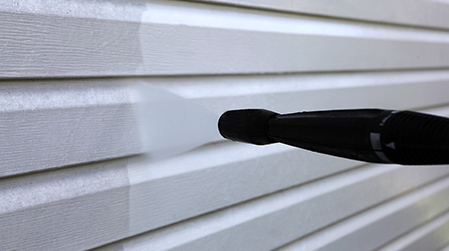 Because of the extreme conditions your house faces, it can quickly begin to look shabby. 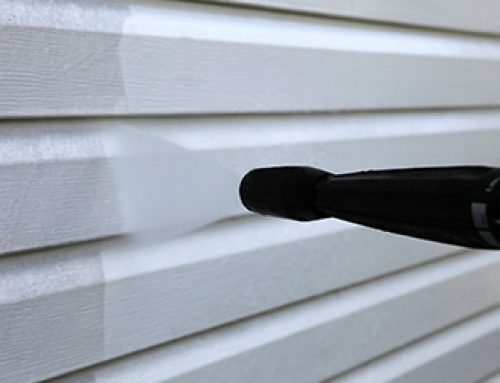 Faded or cracking paint and discolouration are some of the common problems faced by your house’s exterior. 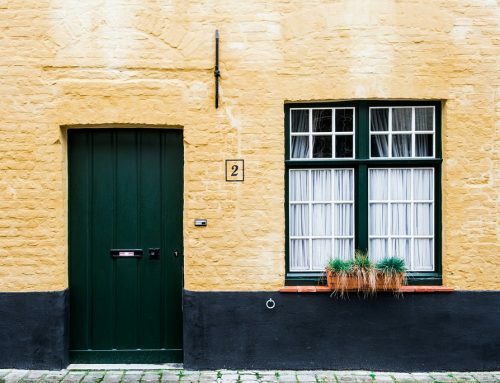 Unfortunately a house with a worn exterior can not only make your property worth less, but it can actually bring down the worth of the whole neighbourhood. 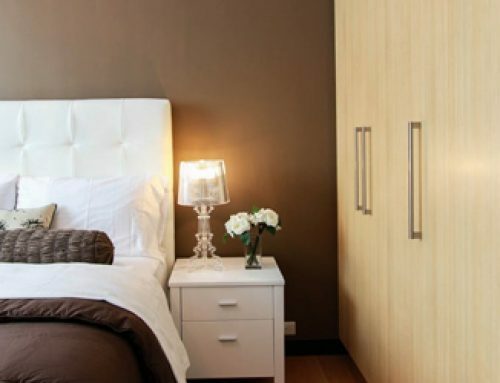 Thankfully, a fresh coat of paint can make all the difference to your property. 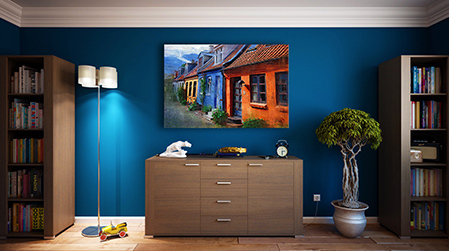 Not only will it brighten your place up, but it’ll improve the market value of the surrounding properties in addition to your own. 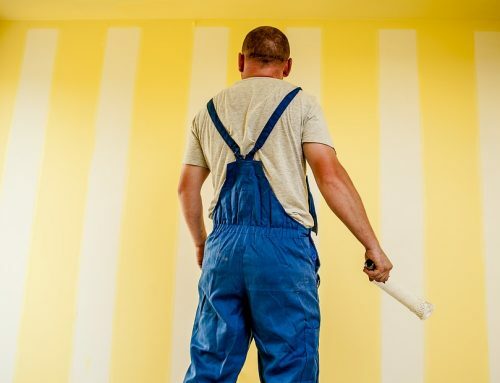 A fresh coat of paint is an investment in your home, not an unnecessary expense. 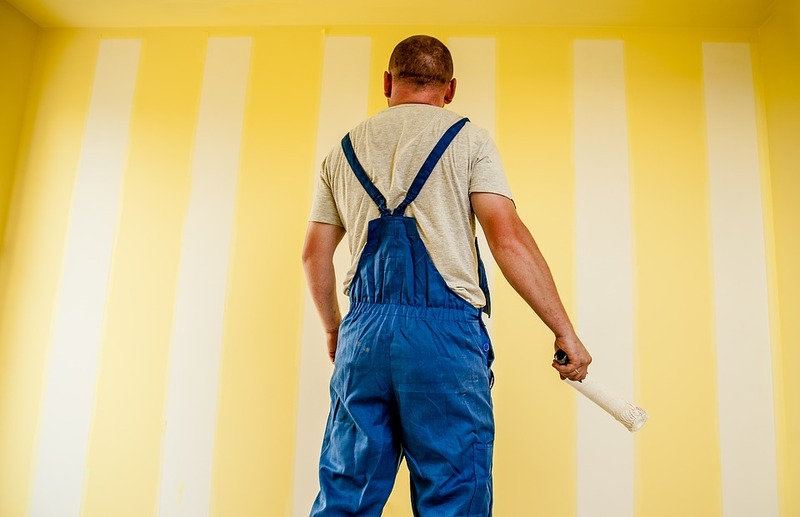 Make sure that if you decide to repaint the exterior of your home that you get the help of professional painters. 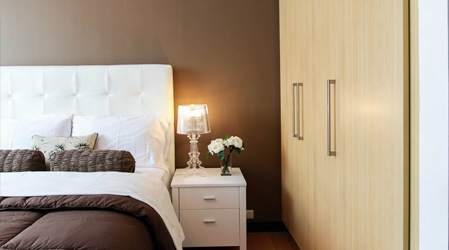 Although you may be tempted to try it yourself let the experts handle the complicated job. 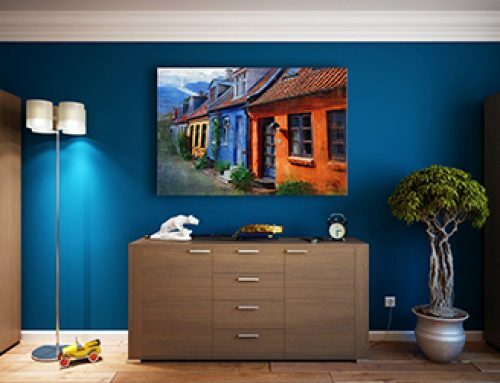 If you’re looking to spruce up your home and be the envy of the neighbourhood, be sure to contact Ottawa Gatineau Painting and see how we can help. (613) 277-5586.